I wanted to provide a list of planning resources for those that are planning to walk the Camino de Santiago in Spain. Here you will find a comprehensive list of everything you need to know. You may have a million questions and in this post you will find helpful tips to make your journey the best it can be. As summer draws near, I am beginning to get many emails from those that have read my book and are planning their own journeys. I always refer them to the planning resources section of the site here, but this post is even more comprehensive. Look no further. The Camino de Santiago Forum – This is the best and most lively forum dedicated to the Camino de Santiago anywhere on the web. Post a question and you will get over 20 responses in a day. You can find the forum here. The Official Website of the Pilgrim’s Office in Santiago de Compostela – Contains a wealth of information and statistics for pilgrims. Find it here. The Camino Provides – A fantastic blog that pulls together the webs top authorities and resources for the Camino de Santiago. Find it here. 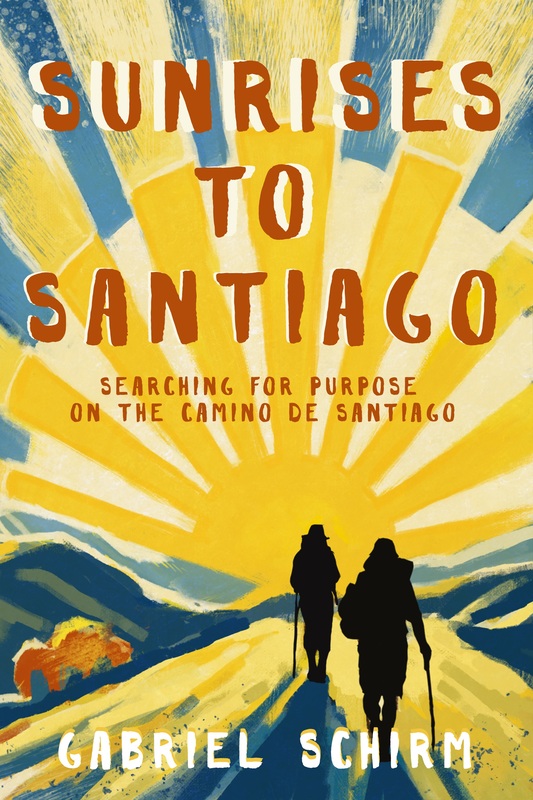 Sunrises to Santiago: Searching for Purpose on the Camino de Santiago – If you want to know what it is really like to walk the Camino de Santiago and meet some colorful and inspirational characters along the way, get the book here. I’ll Push You Documentary – These inspirational guys were walking the Camino at the same time as I did. Check out the trailer here. Questions about the Camino de Santiago? Comment here or just contact me here. Buen Camino! Gabriel Schirm, author of “Sunrises to Santiago,” delivers some valuable Camino knowledge in this post.